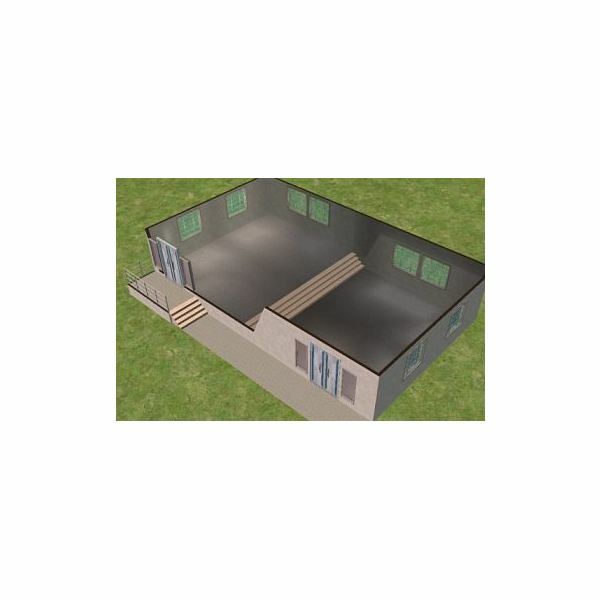 Building split-level homes in The Sims 2 allows players to create more realistic and architecturally brilliant homes for their Sims. Creating a split-level can help to break up an open floor plan and add some visual appeal. It can also be used to create custom outdoor decks, to raise a bed in a bedroom, and to create custom television units. 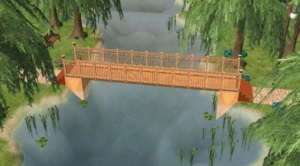 This simple six-step tutorial on building split-level homes on The Sims 2 can be done by players of all skill levels, even beginners. 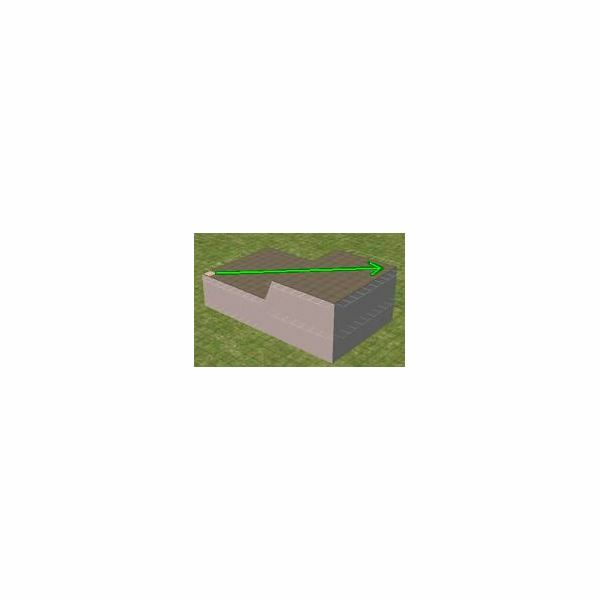 Players will only need to use one cheat code, boolprop constrainFloorElevation true/false, to complete this Sims 2 building tutorial. 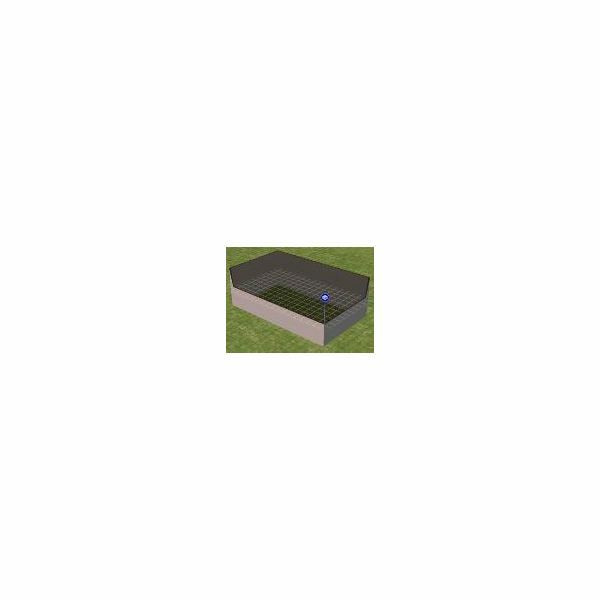 To begin building a split-level home in The Sims 2, players will need to create a rectangular room. This room should be pretty large. When creating this room, imagine it as two rooms and size it from there. To create this room, use the wall building tool and create a complete room with all four wall. Create another room directly above this room on the second floor. The second floor room should be exactly the same size and the first-floor room. It should also be perfectly rectangular like the room below it. Do not add a roof yet. Now it is time to use the cheat code. Press CTRL + SHIFT + C and the cheat code enter box will appear at the top of the screen. Enter boolprop constrainFloorElevation false and then hit the ENTER key. Once the cheat code is entered, use the foundation tool and fill up half of the room on the first floor with foundation. This will cause the house to look warped, but this is temporary and will be fixed. 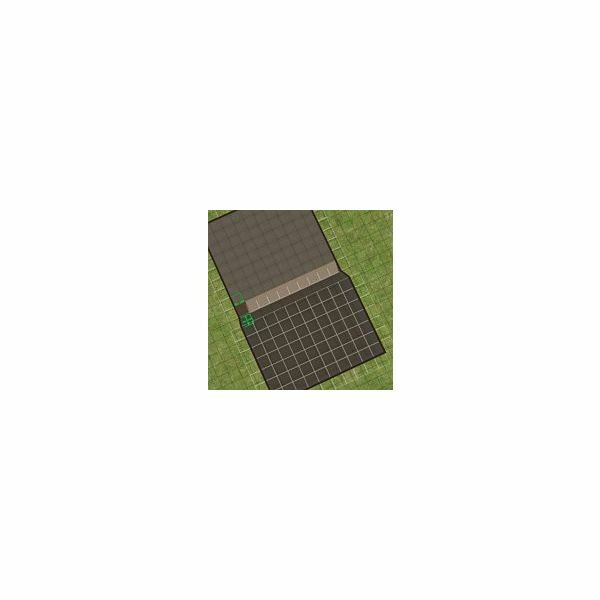 Head up to the second floor and use the floor tile tool to drag it from the lower left corner to the upper right corner. 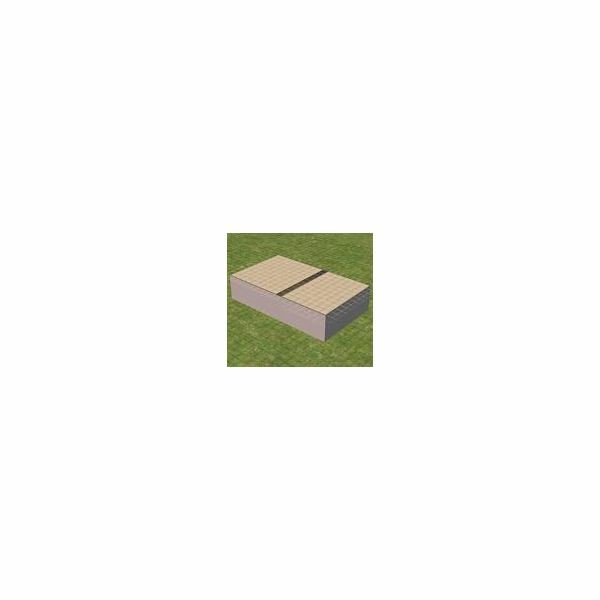 This will create a flattened roof. Now a roof can be added to the home. Join the lowest level of the ground to the foundation using one of the connecting stairs. To do this, use the top-down view by pressing “T". Not using this view will make it difficult to place the connecting stairs. Also, turn off the cheat code by opening up the cheat code box and entering boolprop constrainFloorElevation true. 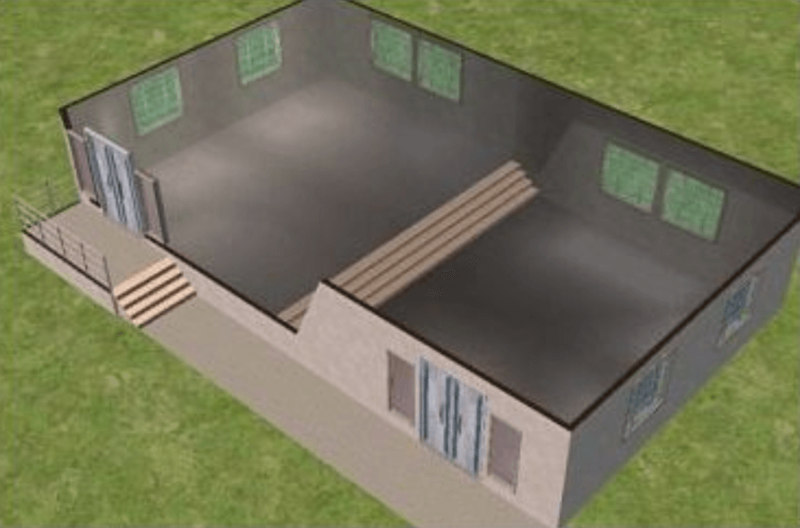 The building of the split-level home in The Sims 2 tutorial is now complete. Windows and doors can now be added to let some line shine through. Before adding furniture and other objects, players should click on Options, then Graphics, and then make sure to set the Object Hiding to off so that all objects, on all levels of the split-level home, can be seen at the same time.